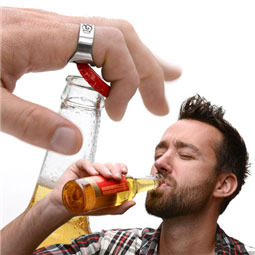 Never lose your bottle opener again! If you can never find the bottle opener when you need it, this wall-mounted bottle opener is a godsend. It comes with screws included, so all you have to do is mount it on the wall of your kitchen, bar, or garden, and you're good to go! Next time you go to crack open a beer, you'll wish you had this wall-mounted bottle opener in your kitchen! 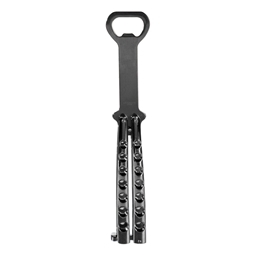 Tired of rifling through the kitchen drawers every time you need a bottle opener? This Wall-Mounted Bottle Opener will ensure that you've always got an opener on hand! The Wall-Mounted Bottle Opener is made of a robust zinc alloy, so it will stand up to years of punishment from your bottle caps. It's also weather-resistant, so you can install it in the garden and use it during outdoor BBQ parties! 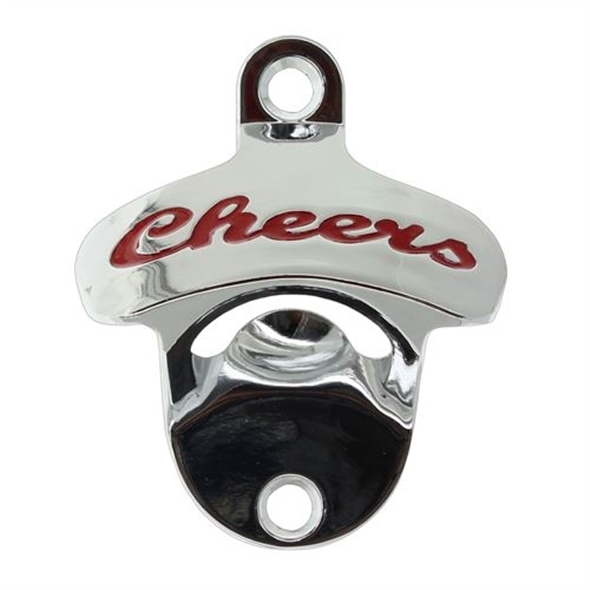 Once the bottle opener is mounted on your wall, simply wedge the lid of your bottle under the lip and lift up; the bottle opener effortlessly removes both twist-off and regular bottle caps. all of the items ordered were delivered quickly and in new condition. very happy with the service and products, thanks. Rach. Good quality item and reasonably priced. Well packaged and fast delivery too.